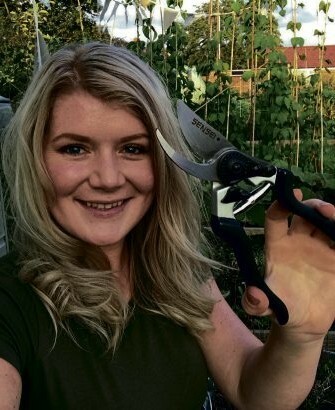 Meet top blogger from the north-west of England, Rachael Smith, who caught the gardening bug early and just loves her allotment and, oh yes, her chickens! How long have you had your allotment? 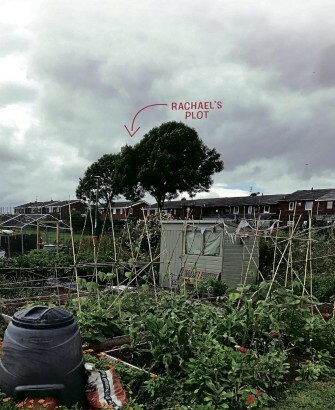 I’ve had my allotment for almost three years now, after a very long wait on the waiting list (okay, only a four-day wait – I think I got lucky!). 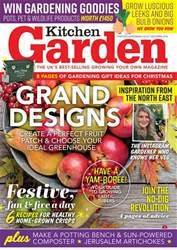 What encouraged you to take out a plot – had you done any gardening before? I’ve been sort of gardening since I was very young – too young to remember really. My first memories are of sitting in one of my Granda’s greenhouses on garden chairs, eating tomatoes fresh from the plants. He used to get me to do the (sometimes tedious) job of picking off the tomato suckers, probably because I could easily fit between the plants at that age, plus I used to love doing it. Climbing his mature plum and apple trees was always a great laugh too!